It’s almost time for K&E camper Ryan Levine’s 3rd Annual “Kids Film It” Festival! Our campers are involved in some pretty amazing projects, including a number of charitable efforts. In December of 2016 longtime Kenwood camper Ryan Levine was named by the City of Cleveland as its “Person of the Month” after creating an event called the Kids Film It Festival. 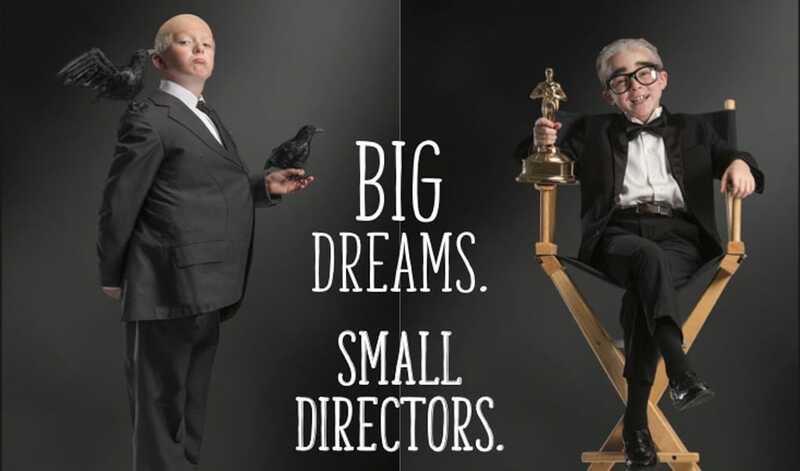 His festival was a chance for young auteurs to get some exposure for their movies, and at the same time it raised over $30,000 to help find a cure for Parkinsons Disease. Calling all film-makers! 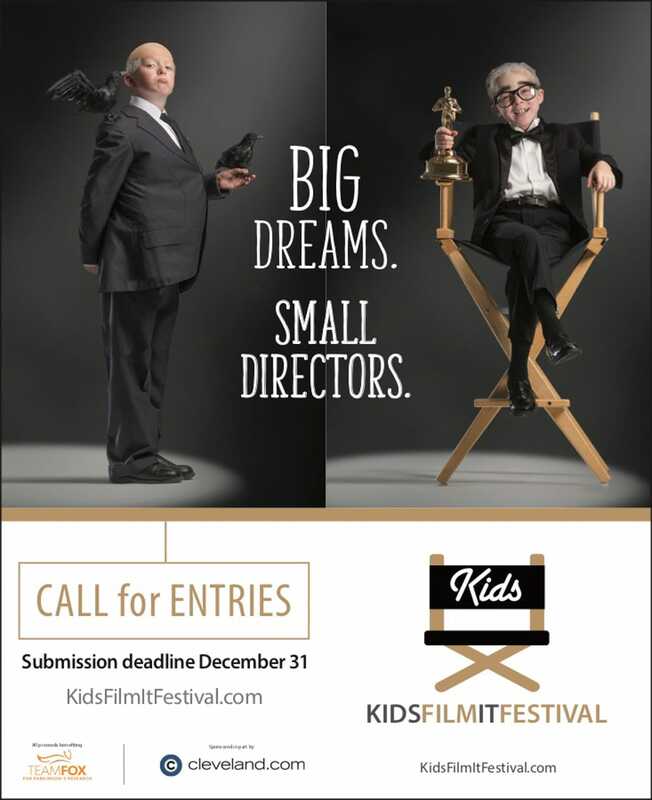 Submit your movies to a fantastic event: The Kids Film It Festival Fantastic prizes, celebrity judges, no submission fee. Ages 8-18, different categories and genres: film, music, animation, 5 minute maximum shorts AND this year a special Vineyard Vines category where you can win $500 at Vineyard Vines. There is no entry fee but donations to The Michael J. Fox Foundation on our “donate” tab are appreciated. The Festival had over 100 submissions from around the country last year and since its founding has raised more than $60,000 towards Parkinsons medical research. It is open to youth ages 8-18 with three different age groups 8-11, 12-14, 15-18 and three genres: animation, music, and short film. The Kids Film It Festival has some fantastic entertainment industry insider judges, including the Russo Brothers (Captain America, The Avengers), Todd Lieberman (Wonder, Beauty and the Beast), and Marc Buckland (My Name is Earl). Prizes are as much as $500 for the winning films. This year’s submission deadline is December 31, 2018 so K&E campers interested in participating have just under one month to submit their films. The Festival itself will once again be held at the Rock and Roll Hall of Fame in Cleveland, Ohio the weekend of the Oscars, Friday February 22, 2019. Kids do not need to be at the festival to submit. In his first summer at Kenwood and Evergreen Ryan took a major interest in film making. Here’s an incredible movie he and his camp friends wrote, directed, edited and acted in as part of our summer camp’s visual arts program! Thank you! Please check your email for a confirmation soon.